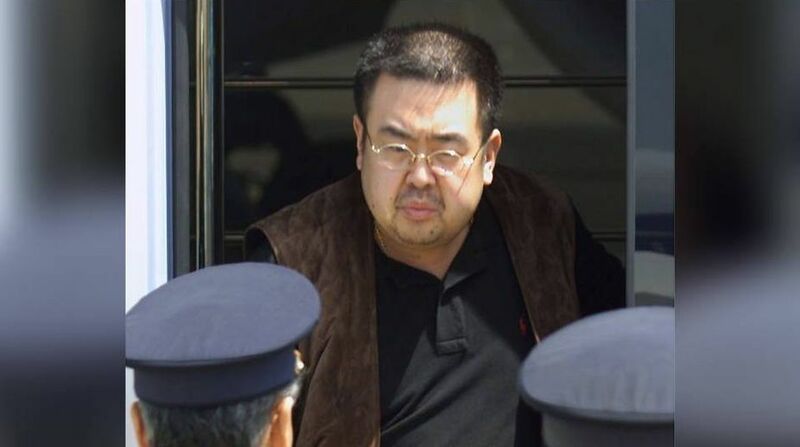 Two women pleaded not guilty in a Malaysian court on Monday charged with the murder of North Korean leader Kim Jong-un’s estranged half-brother, Kim Jong-nam, the media reported. In February, Kim Jong-nam was poisoned with VX nerve agent at the Kuala Lumpur International Airport on his way back to his home in Macau, reports CNN. Security footage showed the two women, 25-year-old Indonesian Siti Aisyah, and 29-year-old Vietnamese citizen Doan Thi Huong, walking up behind Kim Jong-nam and rubbing their hands on his face. The two women arrived at the court wearing bullet proof vests and surrounded by a heavy police presence. Both woman were charged with murder under section 302 of the Malaysian criminal code, which carries a mandatory death sentence. Defence counsel Hisyam Abdullah, who represents Doan, told CNN the lawyer who was appointed by North Korea to watch the brief has been instructed by their embassy to disengage himself from observing proceedings. A second lawyer for the Vietnamese woman, Hisyam Teh Poh Teik, said that he expects the prosecution case to last until November, while the defence will start in the new year. “Doan looks forward to the trial where her innocence will be established,” the lawyer told CNN. Malaysian authorities have claimed that the two women were trained by North Korean agents to swab Kim Jong-nam’s face with the nerve agent. North Korea has repeatedly and vehemently denied any involvement in the assassination. But representatives of Huong and Aisyah said the two women were duped into thinking that they were participating in a prank TV show. The VX nerve agent is a powerful weapon of destruction. The poison kills by sending the nerve system into overdrive causing convulsions, paralysis and eventually death due to respiratory failure. It was banned under the 1993 chemical weapons convention.